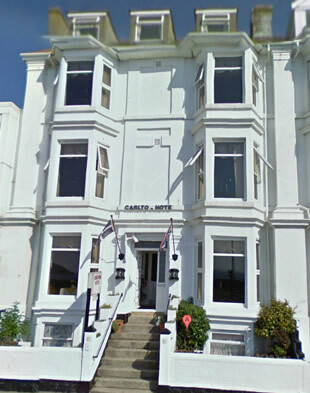 The Carlton is a small, private guest house situated on Penzance promenade facing Mounts Bay and St Michael's Mount.The Carlton has been family run for four centuries. Within easy walking distance of a variety of independent shops and restaurants, The Carlton's location is ideal for any one wanting to experience the vast number of attractions that Penzance has to offer. The only promenade in Cornwall is home to The Carlton and provides a wonderful vista of Mounts Bay taking in Marazion, the Goonhilly Satellite Earth Station along to the Lizard. The Carlton has eleven rooms, all of which are bright and comfortable. Each room has a television and radio and comes complete with tea and coffee making facilities. 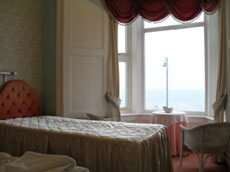 The majority of the rooms have en-suite facilities and are complimented by a beautiful sea view. 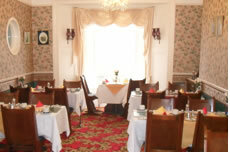 Breakfast Selection includes of a full English and a selection of cereals, juices. Complemetry tea and coffee is included.